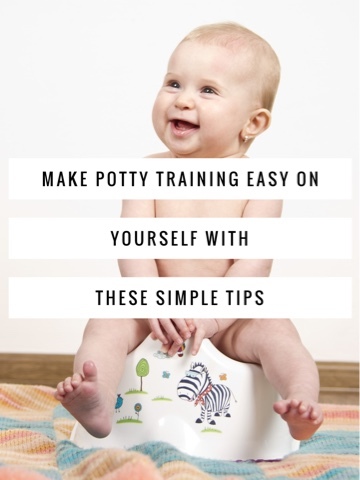 8 comments on "Make Potty Training Easy on Yourself With These Simple Tips"
My littlest is only just coming up to 18 months and isn't anywhere near ready yet but these tips will definitely come in handy! I am kind of dreading the potty training stage. I'm still dealing with the odd explosive nappy and that's a enough at the moment. The car seat protector sounds ace, I'd never even thought about that. 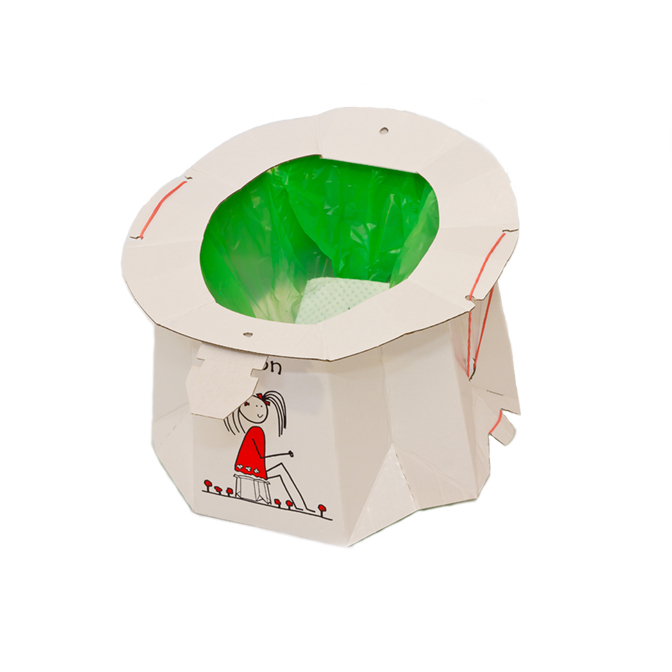 While I have had three sucessful potty trained children, each and every time i deal with it i am full of worry, these are awesome tips, and I love the disposable potty! 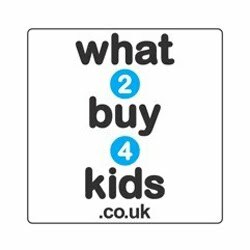 if only i knew about these when i was potty training my eldest too! I hope they do Gee, my daughter just decided this morning that she will no longer wear nappies!! Wish me luck. Aw no to the explosive nappies Debbie, nightmare. Yeah the car seat protector is fab and the disposable potties are perfect for the park.